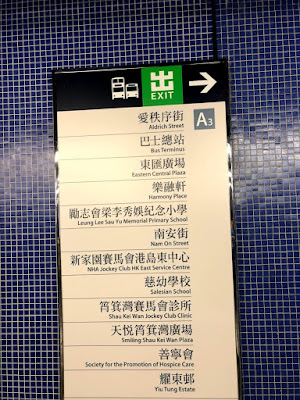 Home / Dragon's Back / ground transportation / hiking / Hong Kong / public transit / trails / Going to Hong Kong's Dragon’s Back? 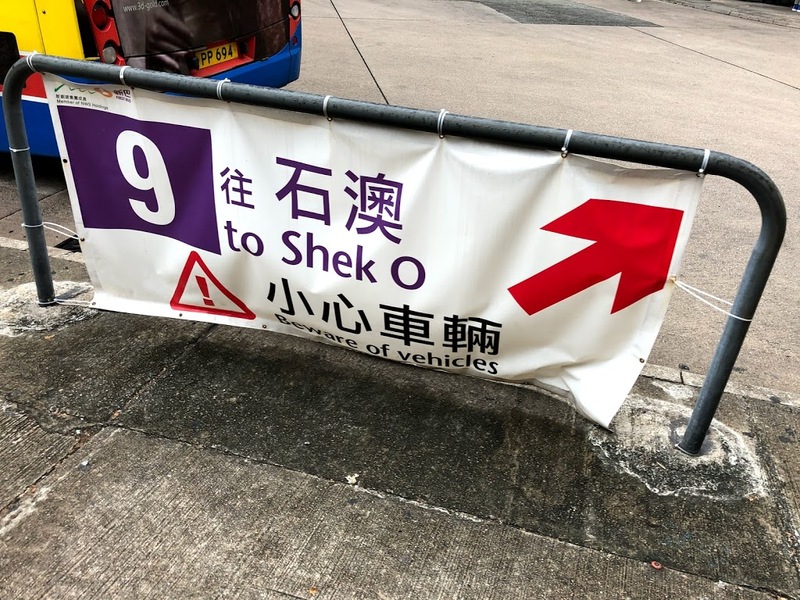 Take the right 9 bus. Going to Hong Kong's Dragon’s Back? 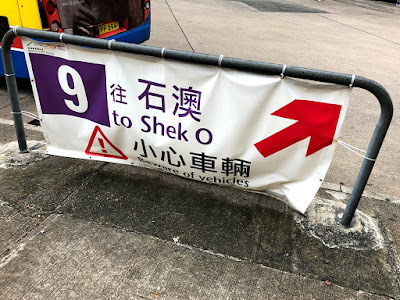 Take the right 9 bus. 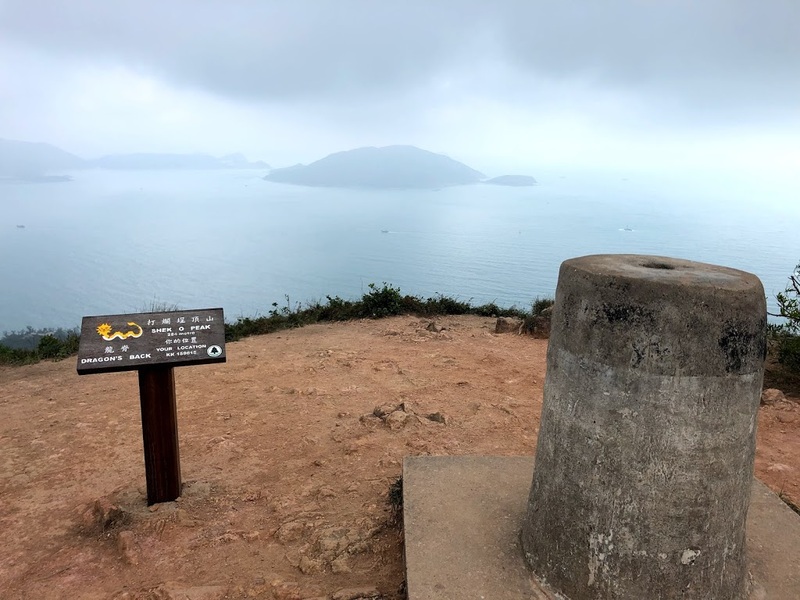 We couldn’t leave Hong Kong without hiking some of its renowned trails. Our Visa Infinite concierge recommended Dragon’s Back so we packed our backpacks and headed out. 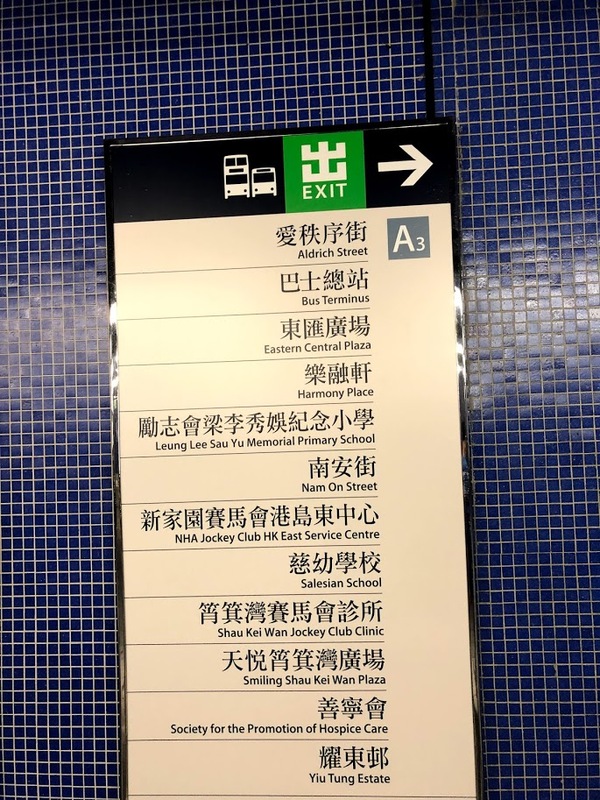 First, you’ll have to take the Island Line MTR to the last stop, Shau Kei Wan Station. There, you’ll find two 9 bus services. One is a minibus and the other is a double-decker service from New World First Bus. We took the minibus to the trail because we didn’t know about NWFB. It departs once full, which fortunately for us, happened once we got on. 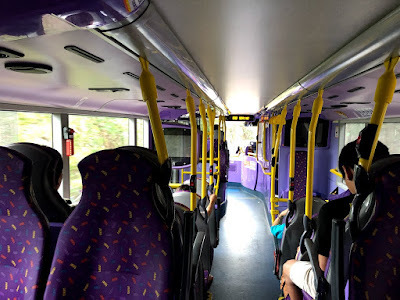 The ride was stiff, doesn’t take Octopus and more expensive than the double-decker. Since everyone is going to the same place, it’s a quick ride to the trailhead. The hike was great and tiring. After a long day the last thing you want is trouble getting a ride back. Unfortunately minibus after minibus passed us completely full. 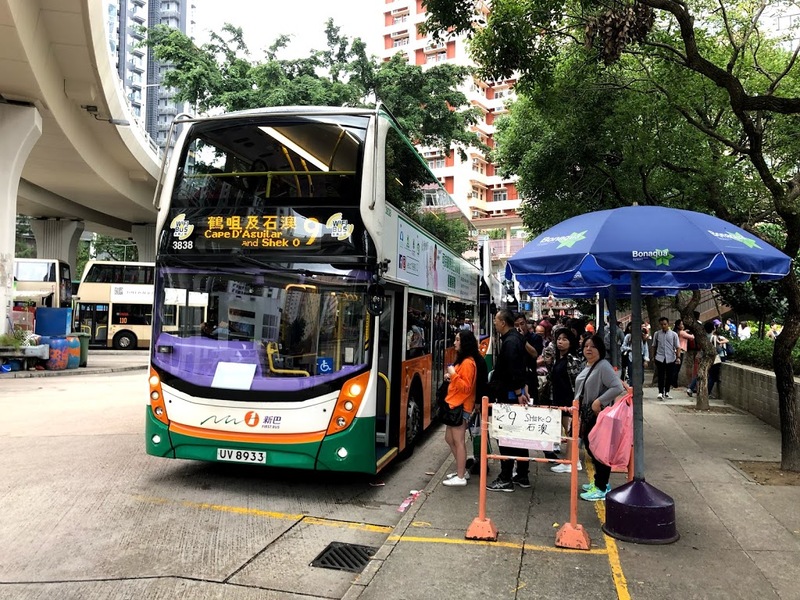 I noticed the bus signage at the stop looked like others closer to the city and thankfully a few minutes later my suspicions were granted when a double-decker rounded the corner. NWFB is air-conditioned, which is amazing after a long hike. 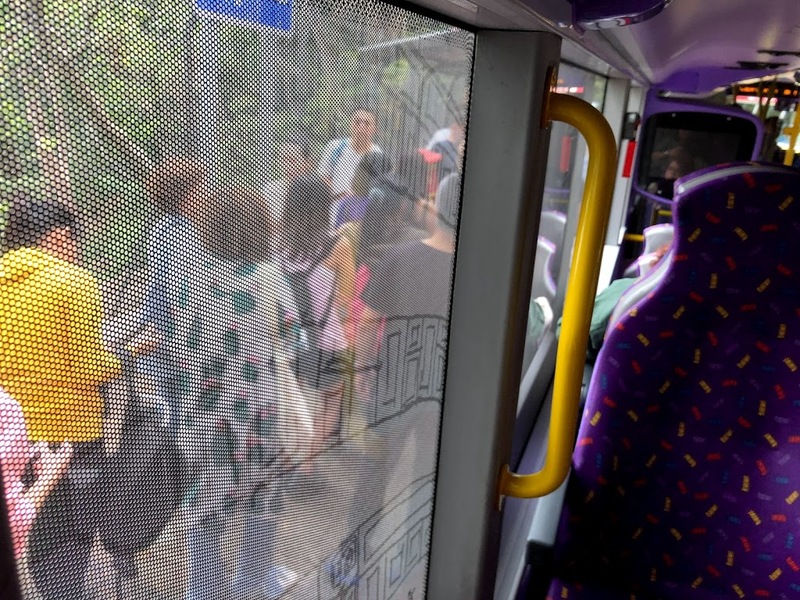 The bus was nearly empty when we got on, but it didn't stay that way. The bus made several stops picking up other hikers. It soon reached capacity and continued back to Shau Kei Wan. 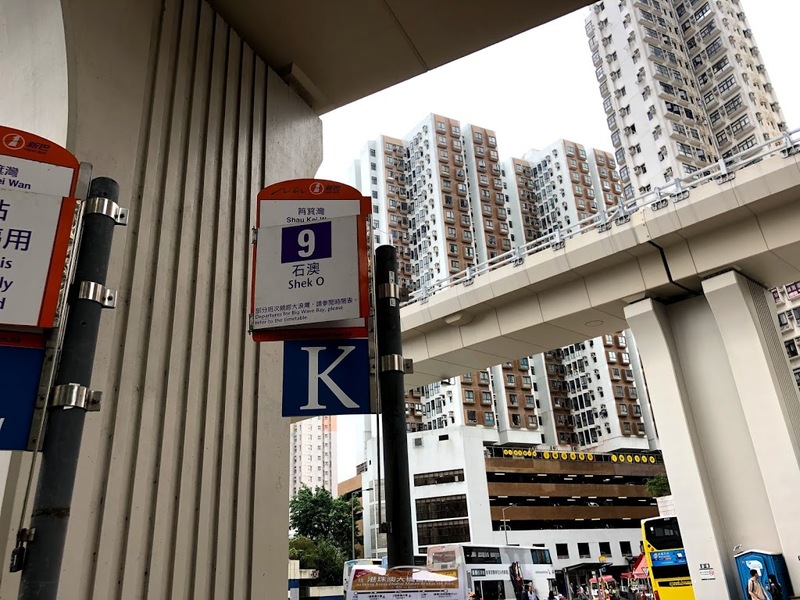 As you get closer, look for additional signs directing you to the 9 bus. You’ll eventually end up near Bay K for the bus to Shek O. Expect plenty of company as you wait for Bus 9.